Aristocrat Pokies are the favourite of all the casino players. Most widely played around the world in land based casinos they are also popular to be played online with your PC or Smartphone including your favorite iPhone. Also known as Aristocrat Leisure Limited, this gaming development company is an Australian company with its headquarters in Sydney. In Australia it is considered one of the largest manufacturers of gaming machines. 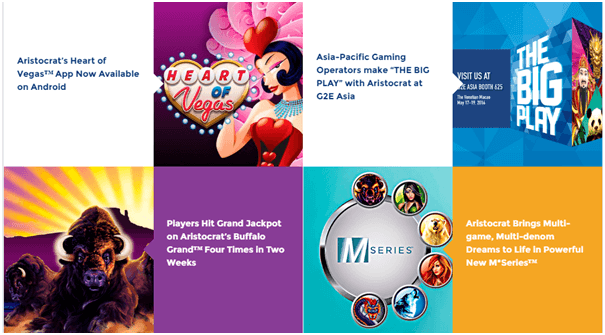 Not only Aristocrat has expanded into a brand gaming software provider it has offices catering to the marketing and development of great pokies games in various countries such as the United States, South Africa, Japan and Russia, amounting to over 200 different jurisdictions all over the world. The North Ryde suburb of Sydney houses the majority of all the research and development activities for Aristocrat. Aristocrat also provides services to land-based owners who haven’t entered the online market but wish to do so. 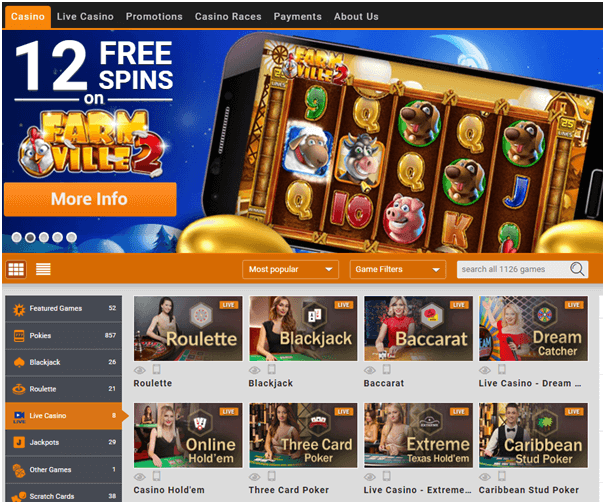 The nLive solution in particular is offered by Aristocrat to operators interested in creating an online virtual casino and making it available to their clients. 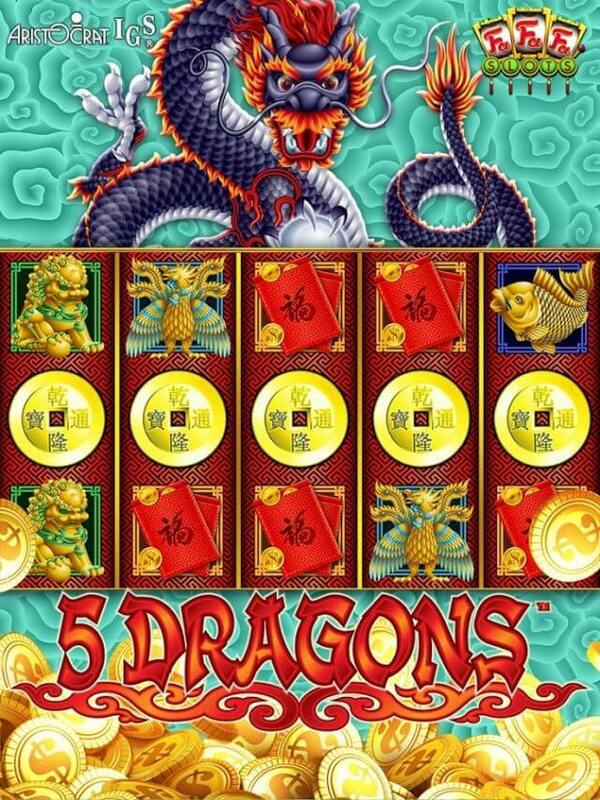 The latest pokies games you can enjoy from Aristocrat are Moon Festival, Wolf Moon and Fire Light and many other popular previous titles like Where’s the Gold, Lucky 88, Queen of the Nile II Choy Sun Doa and 50 Dragons which are all fun to play and enjoy. The gaming systems manufactured by Aristocrat are digital network systems which manage the pokies machines. Aristocrat also deals in computerized table games, electronic card games, and its trademark-linked jackpot setups. 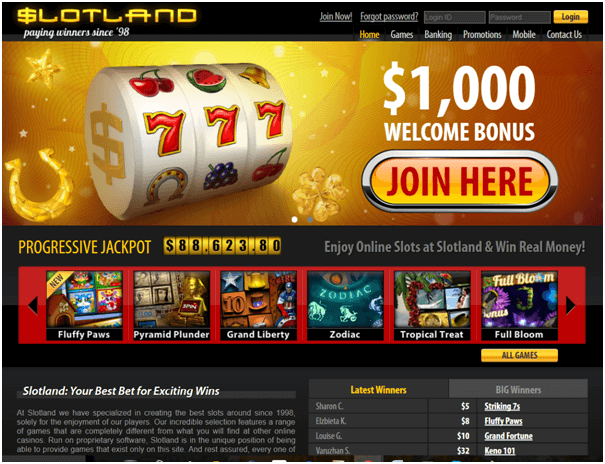 The Hyperlink system is one such linked jackpot setup and it has been patented by the company. Also trademark to Aristocrat is the Reel Power system, where players do not purchase lines they purchase reels instead, and win combinations in the classic arrangement. The Pokies machine that made Aristocrat popular was the ‘Wild West’ which was released in 1979. In the 1980’s when virtual reels were introduced it massively increased the payouts of the punter, but also increased the revenue for Aristrocrat. It was year of 1990’s Aristocrat became a public company on the Australian Stock Exchange (ASX) – they also released the Hyperlink Gaming System which went on to become most valuable IP in Australia. In 2000 they achieved a Nevada license, which meant Vegas was on the cards. They opened an office started to concentrate on the massive Asian markets, such as Macau. From 2012 on wards Aristocrat began to focus online and on the mobile markets and now have huge collection of games to be played online. Licensed in over 200 jurisdictions around the world, it created hundreds of innovative and exciting games for players to enjoy. 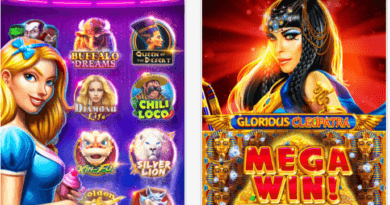 Aristocrat also provides best gaming apps for its players with all of Apple’s products be it the iPhone, iPod, or iPad, and several Aristocrat pokies have been made available on Apple’s App Store. A variety of other games for casino enthusiasts are also available from Aristocrat. 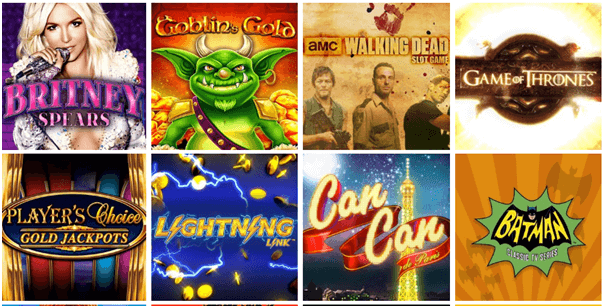 Because of its superb design of the pokies and wonderful graphics Aristocrat has been awarded the 2015 Best Video pokies for Buffalo and the 2015 Best Penny Slots for Can Can De Paris from the Southern California Gaming Guide. 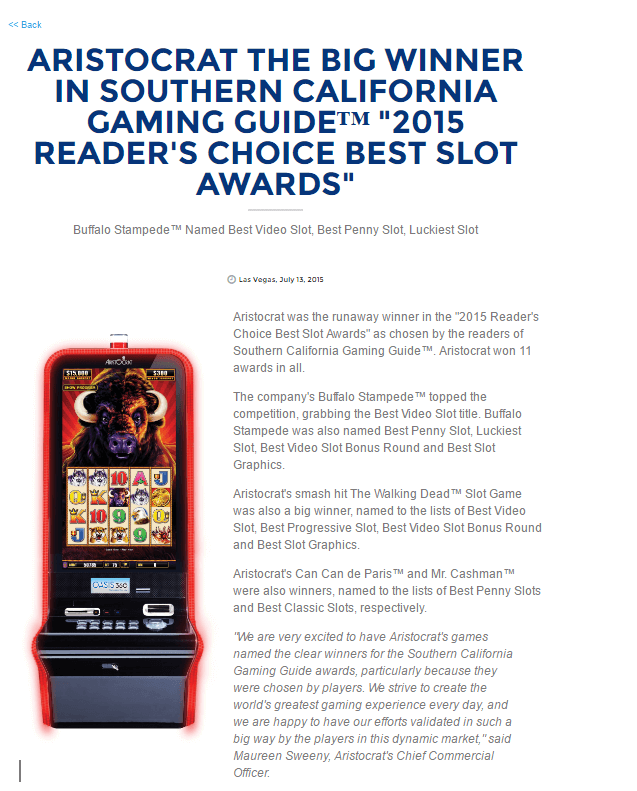 In 2018 Aristocrat won top honors at the Global Gaming Awards in Las Vegas, with its “The Walking Dead Pokies Game” named Casino Product of the Year. One thing certain is that though Aristocrat pokies is loved by all but one thing that is certain that there are jurisdictions where players are not able to play Aristocrat pokies and the countries restricted are Argentina, Australia, Canada, China, France, Germany, Israel, Italy, Netherlands, Nigeria, Norway, Russia, South Africa, Thailand, Turkey and USA. When speaking of Australia Aristocrat Gaming is number one provider of pokie machines to the pubs and clubs across the country and Aussies love playing some of the best pokies titles as they combine all of the graphics and gameplay unique in itself. Various licencing regulations mean that while some of the games have been converted for online play, they are always blocked when accessed out of Australia, even when offered by some of the leading international casino names. It was in 2013, that Aristocrat took the decision to prevent Australians from being able to play Aristocrat pokies online. The reason for this decision was the lack of licensing and regulation with regards to Online Gambling in Australia. It should also be noted that Australians will still be able to play their old favourites like the Big Red pokie machine, in their local casinos like the Crown Casino or Meadow Inn hotel in Melbourne. 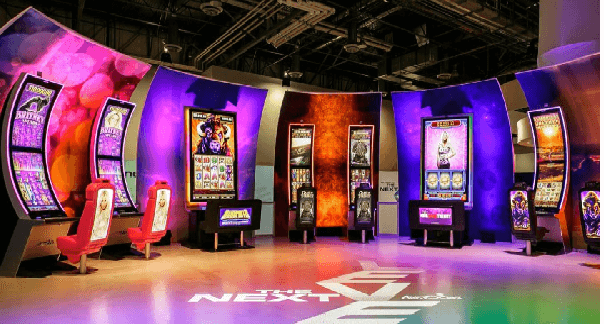 While Aristocrat launched in the 1950s, the company continues grow and lead in today’s gaming market. 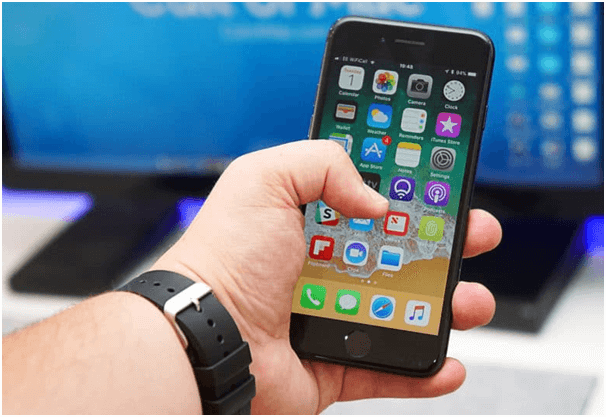 Over the course of the past decade, the company has started to launch innovative gaming platforms in the mobile and social gaming markets. 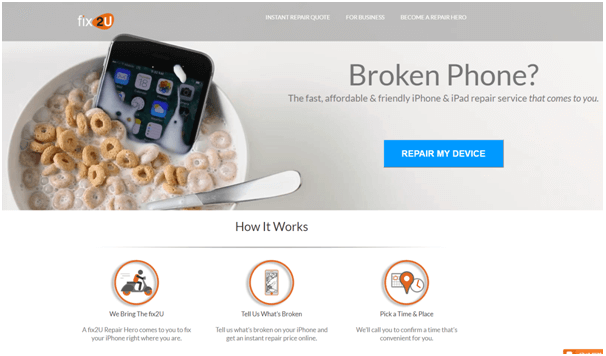 They even started a sister company called Product Madness to concentrate exclusively on this area. 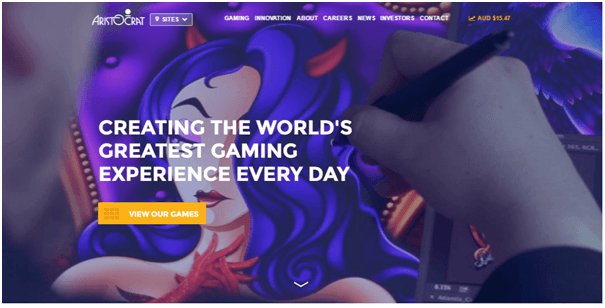 This company produced Heart of Vegas, an Aristocrat-powered social casino on Facebook, while many of the company’s most popular pokies are available on the iTunes App Market and also in Google Play. Another way of playing free Aristocrat pokies on your iPhone is via various superb apps that offer wonderful pokies to play. 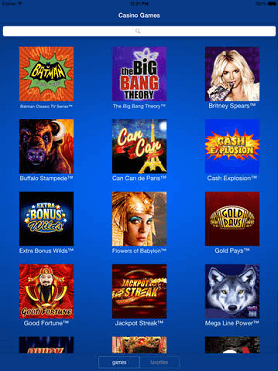 Download all free Cashman casino, Heart of Vegas, FaFaFa Gold, Lightening Link and others that are available at iTunes. These apps contains some of the most popular and latest real poker machines from Aristocrat. You can play them free, as a guest with free coins or you can buy coins with real money to play more with in app purchases. So Aristocrat Pokies till date cannot be played online for real money if you are based in Australia. That means you can enjoy Aristocrat pokies for fun and enjoyment all free online or with your iPhone or smartphones but certainly you cannot be a punter to bet and stake real money or win real cash when playing these pokies games. Also being an Australian Citizen you won’t have access to download Aristocrat Pokies games from any of the online casinos but you can have the free apps available out there for your iPhone. You can but only play for free at the casino for sure. There are over 20 Aristrocrat games that are available on mobile to play for free and have fun. 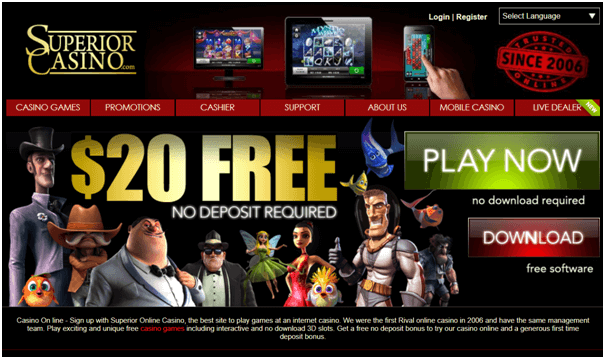 The best way to enjoy thus Aristocrat pokies is to play free. You will find some online casinos providing Aristocrat pokies to play. 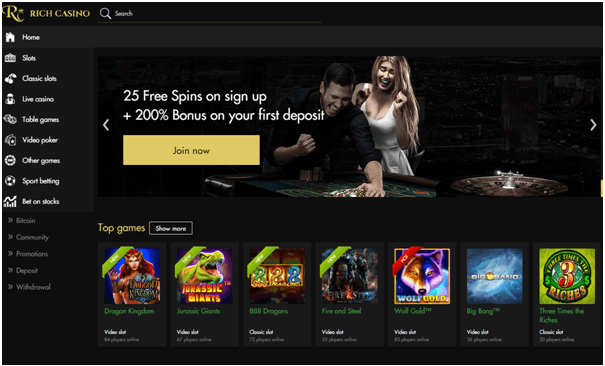 Alternatively if you wish to play pokies for real money then you can choose games from other gaming software provider like Mircrogaming, RTG, Betsoft, Playtech and many other top developers which also produce some great titles in pokies games. You can go through some of the online casinos and find the best that suits your choice of games. All these online casinos are reputed casinos and are safe, secure and legal to play. They have various deposit options that are Aussie friendly to fund at the casino to play games in Australian dollars as well as various cryptocurrencies like Bitcoin, Litecoin, Bitcoin Cash, Ethereum and others. 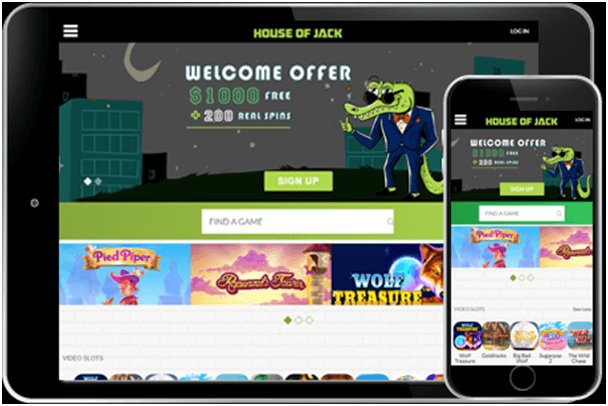 Also you can grab some generous bonus such as welcome sign up bonus offers which will surely add more fun to real money play. 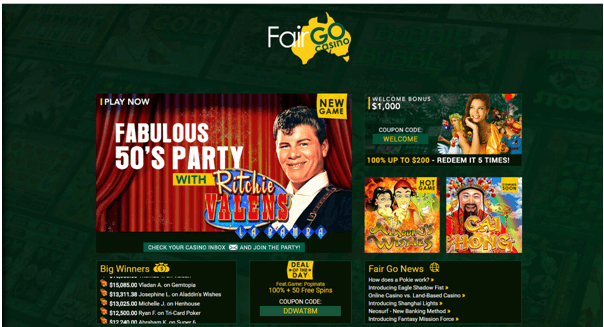 You can play at online casinos like Rich Casino, Fair Go Casino, Emu Casino, Slotland Casino, Superior Casino and many other real money casinos of your choice.